Hyperdimension Neptunia Re;Birth1 is a remake of the Neptunia series that will be available on the Sony PlayStation Vita October 31st in Japan. 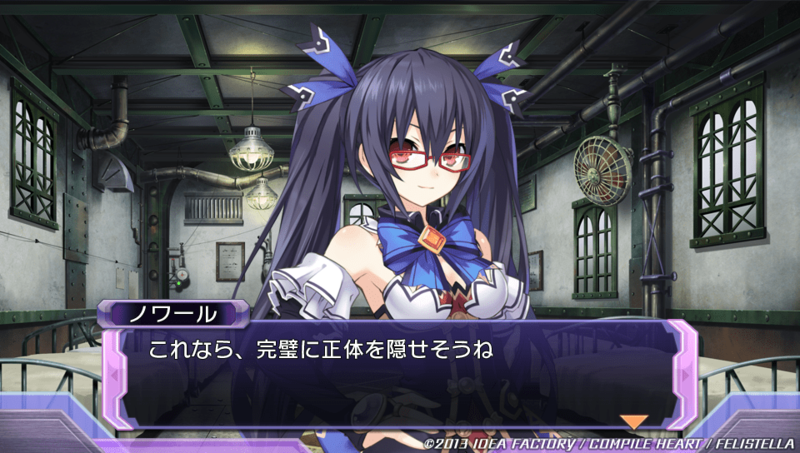 This remake will feature character models and the battle system from Hyperdimension Neptunia Victory. 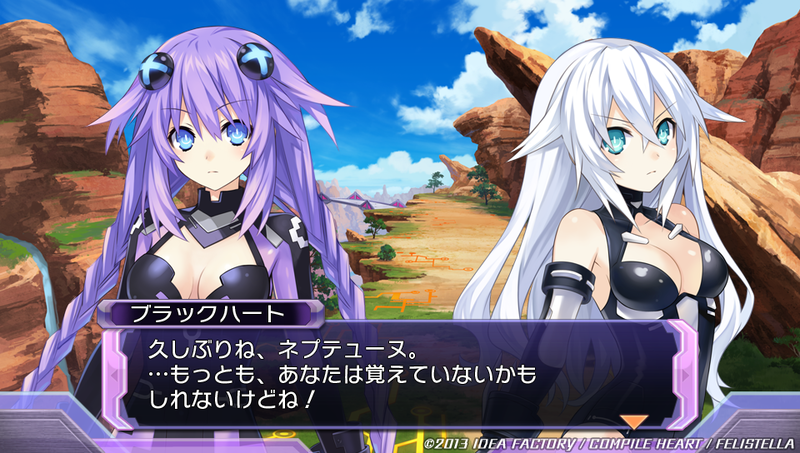 Many fans of the game were not fans of the combat system used in the first Neptunia game, so to them, and others who may have been put off the game altogether, this is a welcome change to the series. The game has some new screenshots to show off! Since NIS America localized the other games in the series, hopefully they will pick this game up for localization, and allow players in the West a chance to enjoy the game. 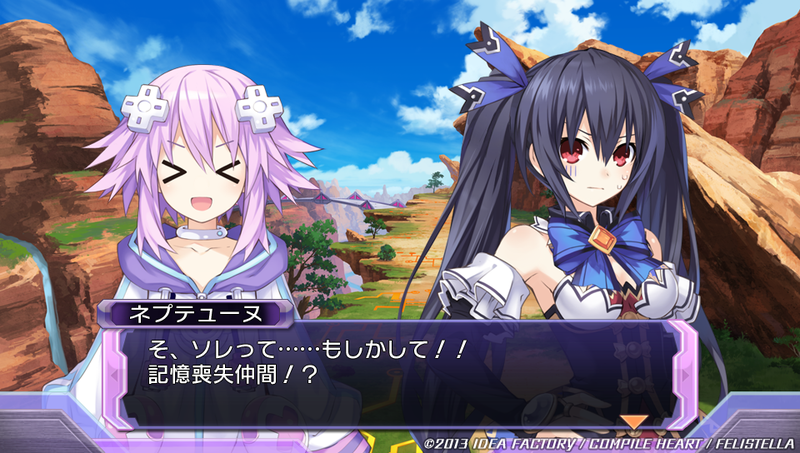 In the meantime, check out Steve Baltimore‘s review of Hyperdimension Neptunia Victory.